Now, years later, the only thing they share is a daughter–one who has no idea her father plays her favorite superhero. 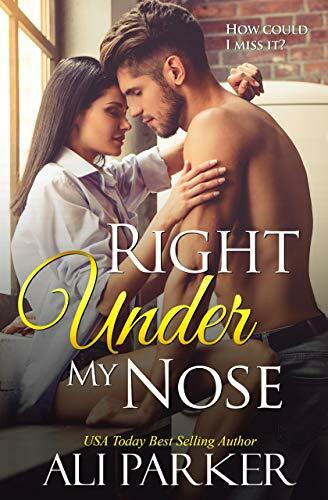 But Jonathan is desperate to make amends, and at the top of his list is the woman who gave up everything for him and the little girl he hasn’t yet met. 70-something Oreny “Big” Johnson has a problem. Actually, he has two. Or maybe three. The first is that he’ll be dead from cancer, less than a year, which doesn’t particularly concern him: “The things I’ve been through, dying is just one more page in a long bad book.” But spending his last living days, taking his last living breath, behind steel bars does. That’s the second problem: Inmate #78903 in the notorious level-four Washington State prison known as Horseneck Bay. Then there’s the money. 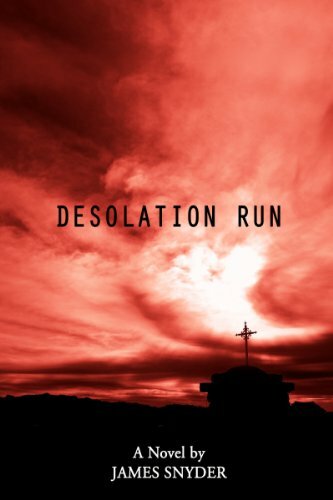 Two million dollars of stolen military payroll, supposedly buried in some remote and mysterious south-Texas mountain range called Los Despoblados, or The Uninhabited, which sounds to Oreny like one of those places his mama Maybell always told him to avoid. But he’ll worry about that later. He has to get there first. Problem number three. That’s when he brings those two smoldering dynamite sticks he’s attached himself to–his Luke-boy and Jaime–on board to help his tired old body break out of Horseneck and go dig up that money and then hightail it across the border into Mexico. And when they do break out, and Luke decides to bring his girlfriend Lauren along, and her enraged ex comes after them, and then the manhunt starts multiplying faster around them than those cancer cells inside him, Oreny still thinks he can control them. The problems, that is. At least, until Cade arrives. 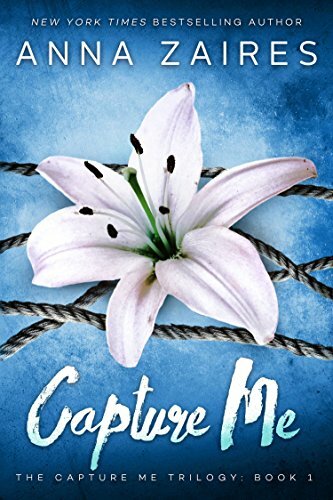 Cade, the prison investigator Oreny knows is dangerous and unpredictable as a six-foot-two wolverine on eight gallons of adrenalin gone bad. And who won’t stop until he catches them and does to them what Cade does best. Cade, Oreny knows better than anything else, is their biggest problem of all. Eric Strange was once a psychic detective that solved cases normal humans wouldn&apos;t dare touch. Supplanted firmly between two worlds, he kept one foot in the shadows and one in the sun. 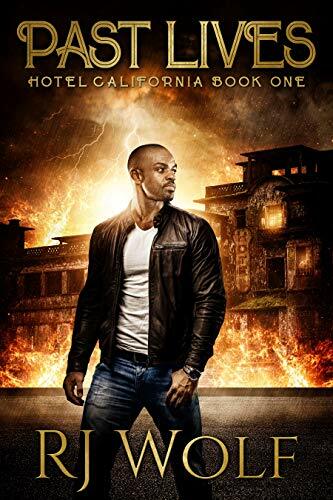 After uncovering a dangerous conspiracy, that reached the highest levels of government and intertwined the magic and non-magic world together, Eric was possessed by an ancient demon and dragged to hell. 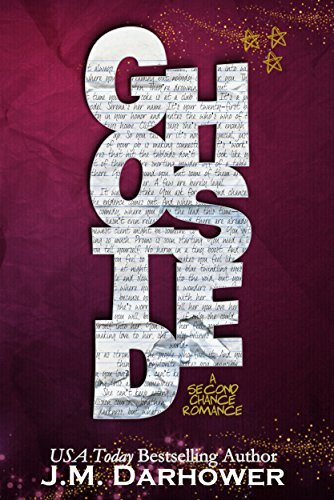 When Eric wakes up four years later inside of a grave, everything he loves is gone. But even worse, he has no memory of who he is or the people he&apos;s lost. 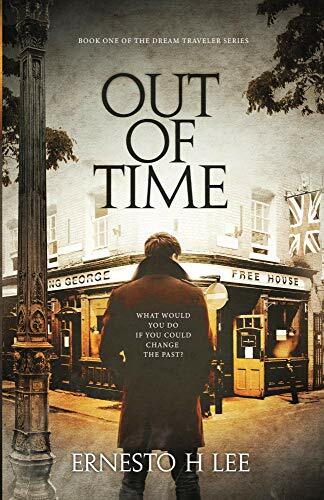 Fate takes him to a police station, where an old friend finds him and sets out to help restore his memory. The secrets behind his murky past are tearing him apart, but the truth cuts much deeper. Possessed by Demons, touched by angels and surrounded by darkness and a powerful magic, Eric doesn&apos;t even know what he is. But as the fog clears, his memories slowly start to seep through the shadows and a path to even darker places is illuminated. The Highly Acclaimed Last War Series – Now Available in One Complete Edition! 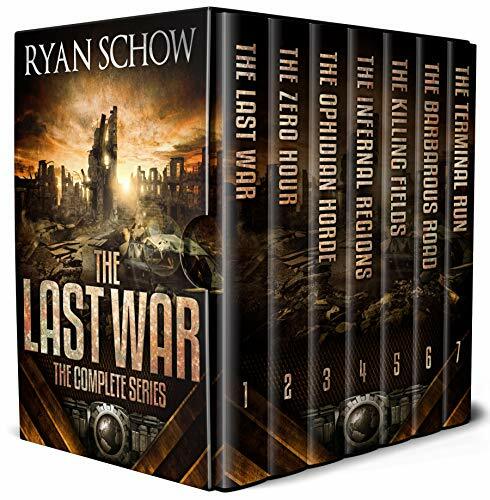 With over ten thousand copies sold, millions of pages read and hundreds of five star reviews series-wide, The Complete Last War Series is an epic, edge-of-your-seat post-apocalyptic thriller that’s perfect for fans of Jack Hunt, Ryan Westfield, Harley Tate, Mike Kraus and Bruno Miller. With San Francisco literally crashing down all around her, and her family scattered about the city, Cincinnati McNamara will fight for a daughter who may already be dead, a husband with a death wish and a brother who’s fresh out of the military and shaped by a war he just left behind. Caught in the killing fields and forced to fight, this remarkable family will attempt the impossible: they’ll try to escape a world now backsliding into a nightmarish landscape more reminiscent of the stone ages than the once famed city by the bay.